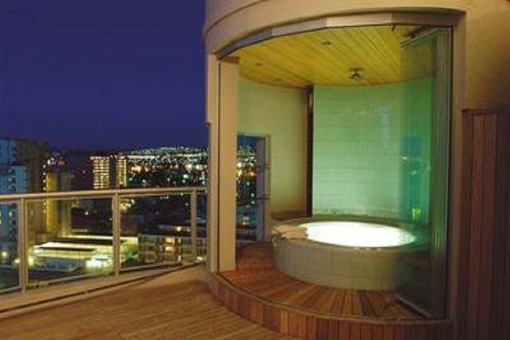 Porta Mondial - your leading real estate agent in Kapstadt! 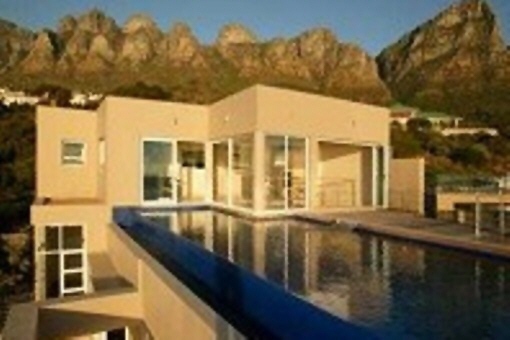 You are looking for a property for sale in Kapstadt, or have a question regarding our real estate offers in South Africa? 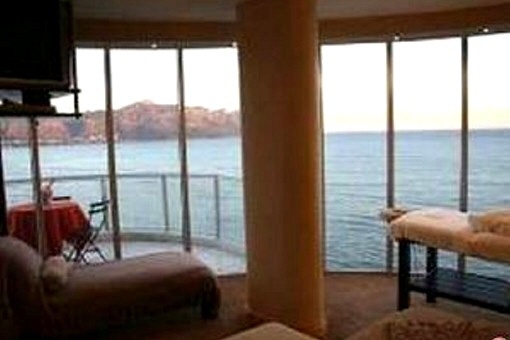 You were not able to find the ideal apartment in Kapstadt? Then please call us on +34 971 720 164, or send us an email to info@portamondial-southafrica.com. 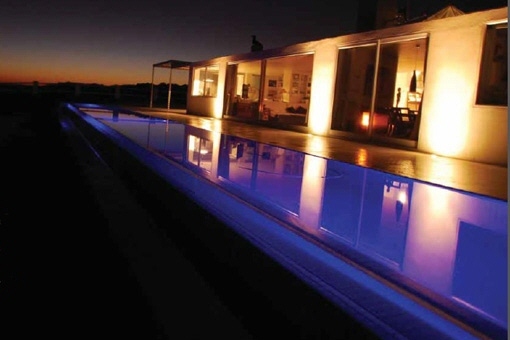 Our Porta Mondial real estate agents in Kapstadt will be pleased to asist and will help you find your dream property. From its beginnings in 1714 Strand has now developed into a thriving holiday and business center. The beach stretches 5 km along the "Melk Bay," with a mini golf course and two large tidal pools. Surfing and swimming in the beach itself are the most popular leisure activities, while the coast line between Strand and Rooiels is pretty famous for anglers and divers.